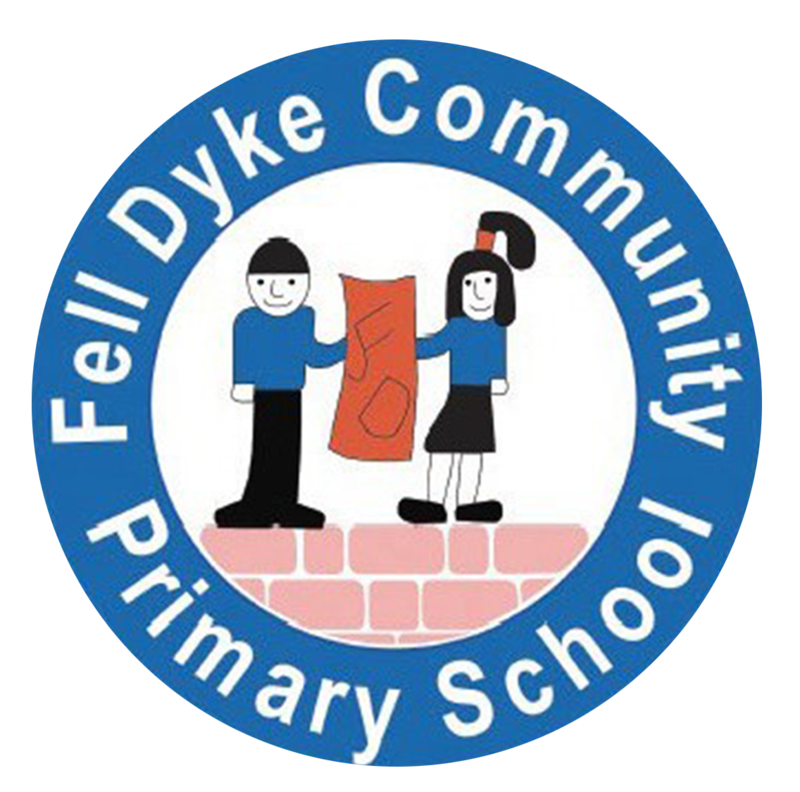 Fell Dyke Community Primary School is an inclusive school and we welcome children and families from a range of backgrounds. Our vision for Fell Dyke is that it is a happy, friendly, safe and encouraging place where everyone is valued. 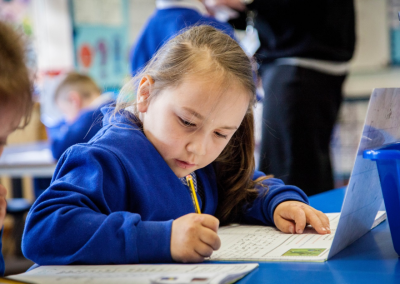 A place where achievement is expected and celebrated. 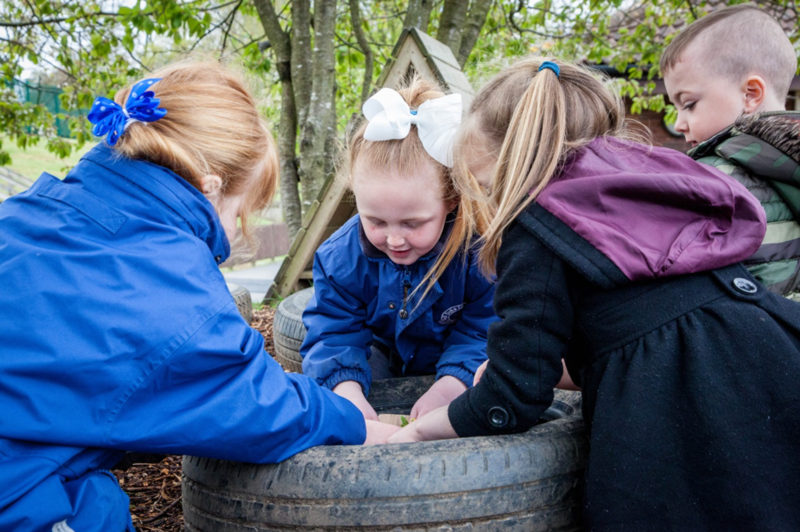 We provide a broad and creative curriculum within a safe and stimulating learning environment. 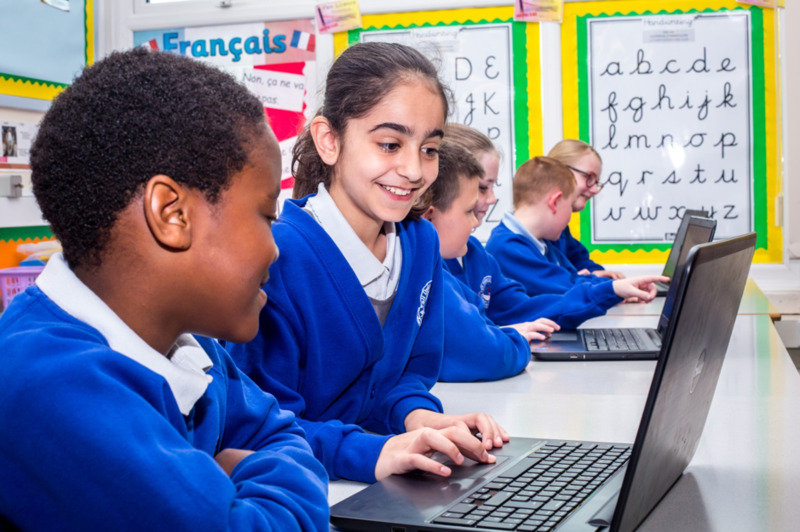 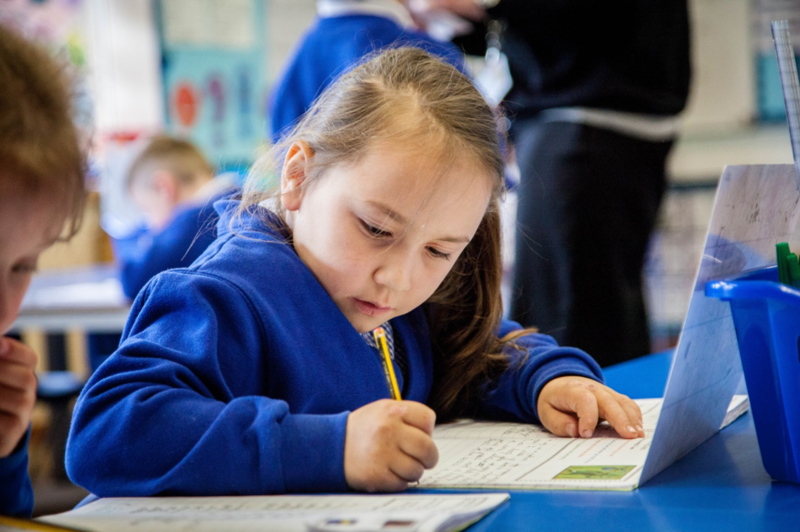 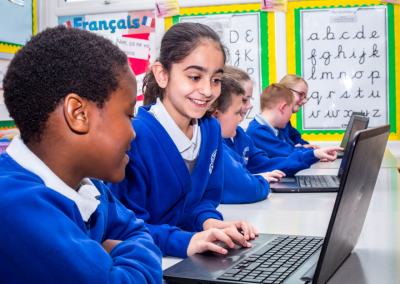 Our children achieve highly and have enthusiasm and a thirst for learning and they learn to be confident, motivated and independent learners. 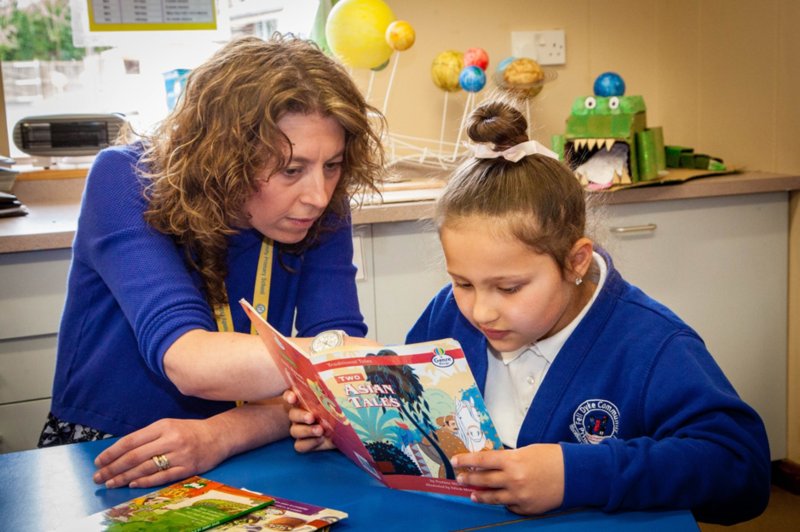 We are very lucky to have an extremely dedicated and supportive staff team who work very hard to provide the best opportunities for all our children in a safe and happy school environment. 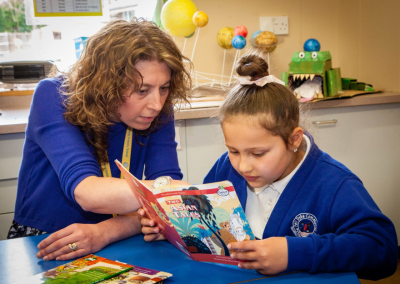 The positive support of our parents and the wider community is very important to us and we maintain an open and welcoming environment where we can work in partnership for the benefit of our children.